New Pricing – Vaagen Bros. 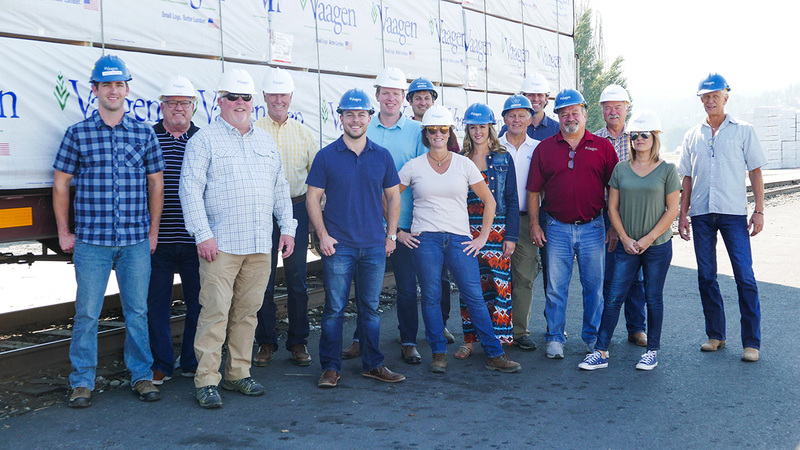 Thank you for your continued business with Vaagen Bros. Lumber Co. We appreciate and enjoy doing business with all of you. Vaagen has always focused on providing quality products and innovative professional services in a dynamic marketplace. In order to meet our customer’s changing needs, Vaagen evolution continues; we have entered into an exclusive sales agreement with Wildwood Trading Group. Wildwood will manage the sales for lumber produced by Vaagen’s three sawmills. This agreement ensures that we continue to fulfill the needs of our customers; and that Vaagen products will be available throughout multiple industry channels. Please contact your sales person at the numbers listed below; and again, thank you for your continued support. We look forward to hearing from you, the voice of the customer helps us to deliver value while satisfying your wants and needs into the future.